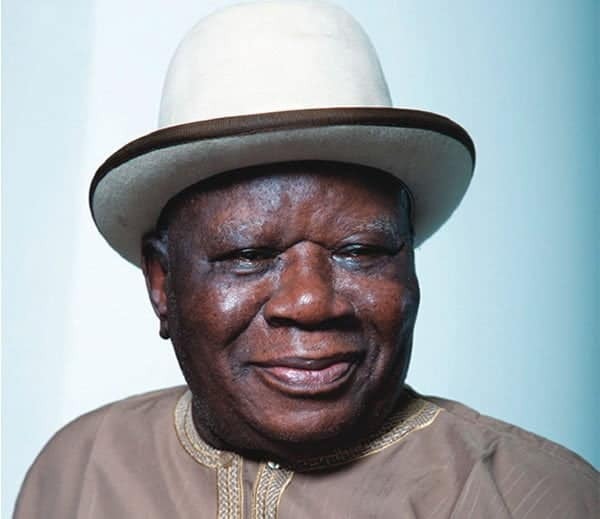 The Nigeria police today has attributed the reason behind the Raid of Edwin Clark’s home as a result of wrong information received by officers by an informant who said that there were illicit items at the home of former minister before they stormed the premises on Tuesday. 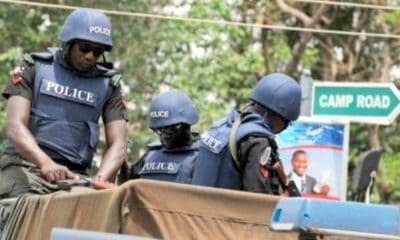 Naija News learnt that Police spokesperson Jimoh Moshood said the officers who carried out the unauthorized search are likely to be punished for their action, while the informant would be arraigned in court shortly. Three police inspectors are currently facing orderly room trial, while an assistant superintendent has been queried, the police said. The police released the names of the officers who allegedly carried out the illegal raid. The officers are David Dominic (an assistant superintendent of police who presumably led the team); Godwin Musa, Sada Abubakar and Yabo Paul (all inspectors). The name of their police division was not immediately disclosed. 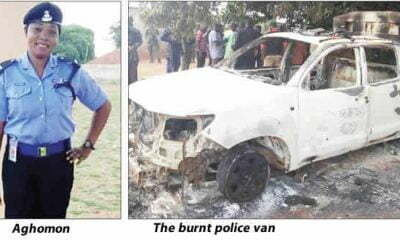 Ismail Yakubu, identified as the informant, is said to be a resident of Waru Village, Apo District, Abuja. He would be arraigned this today, police said. The action comes a day after Mr Clark’s Abuja residence was searched by officers in Asokoro neighbourhood. The officers were reportedly acting on a tip-off that the 91-year-old was stockpiling arms, although it was later reported that no illicit weapons or other incriminating items relating to gunrunning were found at the end of the operation. 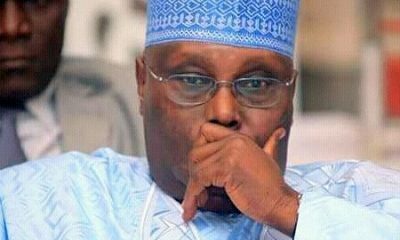 The development met nationwide outrage and condemnation, with many seeing it as another repressive move by the Buhari administration to stifle critics. 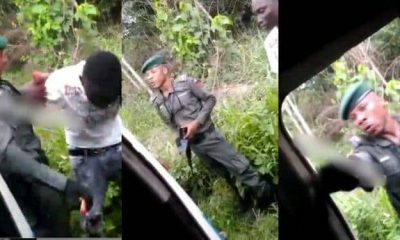 Mr Clark, a former minister and front line advocate for the Niger-Delta, said he was shocked by the raid and demanded a public apology from the police. 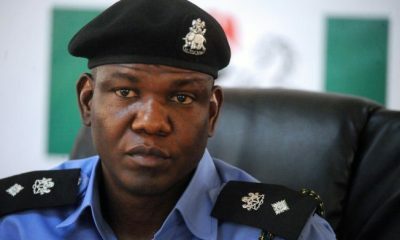 Inspector-General Ibrahim Idris responded quickly to the outrage, first distancing himself from the raid Tuesday night before sending a team of senior police officers to convey their apology hours later. 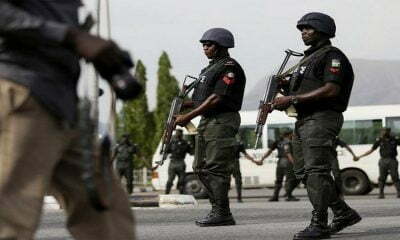 Mr Moshood, an assistant police commissioner, said in the statement that the police have powers to search any home in the country, but said such actions have guidelines. Where any officer fails to comply with the procedure in the course of executing a warrant, “such an officer must be made to face the consequences of violating the rule of law,” the spokesperson said.